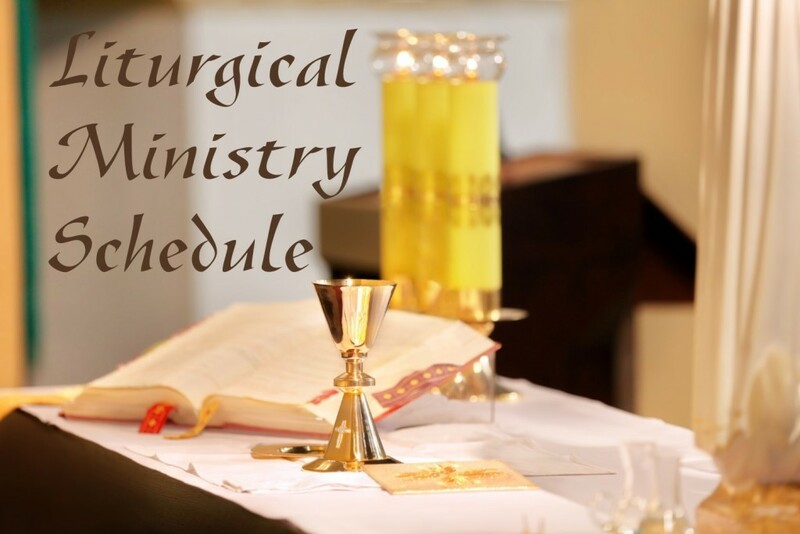 Welcome to St. Thomas More Liturgical Ministries. There are many opportunities to serve here at St. Thomas More. What does it mean if I want to serve in one of these areas? Lectors: Proclaim the Word of God at Mass (in Old and New Testament readings), as well as offer the general prayer intentions. Eucharistic Minister: Offer to parishioners the elements: the body and blood of Christ in wine and host. Minister of Hospitality: Welcomes all who come to Mass. Assists those with physical limitations in seating, if necessary. Guides parishioners at the distribution the elements at Holy Communion and helps with the offertory. Altar Servers: Leads the procession at the beginning and end of the Mass holding the Cross, attends the priest (holding the prayer book), assists the priest and Eucharistic Ministers in the preparation/distribution of Holy Communion.